The Violent Left Toppling Monument to Christopher Columbus as a Racist? The extreme violent left is expanding their desire to overthrow essentially everything and are now attacking a monument in Baltimore to Christopher Columbus, which was believed to be the first one erected to the Italian explorer in America. Italians were discriminated against and seen as all criminals connected to the Mafia. This monument was a milestone for Italians. So what is next? The extreme left will attack Italians celebrating Columbus Day? The same white supremacists of the 18th century did not consider Italians “white” nor Greeks or Spanish. They do not dare say that Columbus initiated the slave trade. Did Columbus’ men take their women etc, yes, that also seems to have been historically standard during those days. There was a whole argument that the indigenous people of the America’s could NOT be made salves because the right to sell people into slavery was limited historically to the loser in a war. The Catholic Church blocked turning the American Indians into slaves who were neither white, yellow (Asian) nor black but the fourth race known as red because they were not the spoils of war. There was no such thing as indigenous black people in America. The blacks were being sold by blacks to the Dutch on the pretense that they were the spoils of war and that made the slave trade acceptable from a historical precedent. Thus, the blacks from Africa could be sold as slaves but not the indigenous people Americas who were not the spoils of war. If this new Marxist uprising from the left calling everything racist and capitalists is the trend, then to correct history blacks should return to Africa, Italians to Italy etc. and the USA should be turned over to the American Indians who were the ONLY indigenous people. How far back in time do we go to reverse the past? The left now calls Christopher Columbus a “genocidal terrorist.” These extreme people on the left who are Marxist and want a revolution to take all the wealth of others for themselves, are acting the same as the Taliban who were blowing up ancient statutes claiming they were false gods trying to erase history. The Christians also destroyed ancient statues beheading them because they too assumed any statue was a god, which was not true. There was the Temple of Alexandria established by Cleopatra to support the claim of her son to the power of Rome. 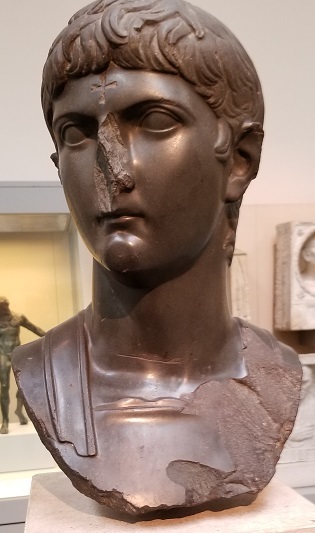 The Christians beheaded the statues in there and they even carved a cross into the forehead of Germanicus, who was a member of the Julio-Claudian Family but not an emperor. 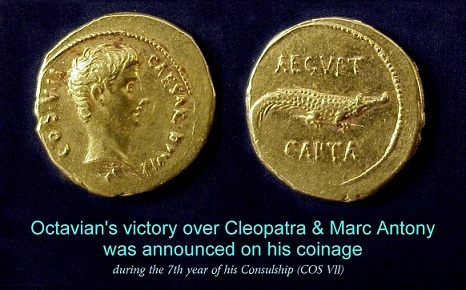 The temple was expanded by Octavian (Augustus) after he defeated Cleopatra and Marc Antony which he proudly announced on this gold aureus pictured above. 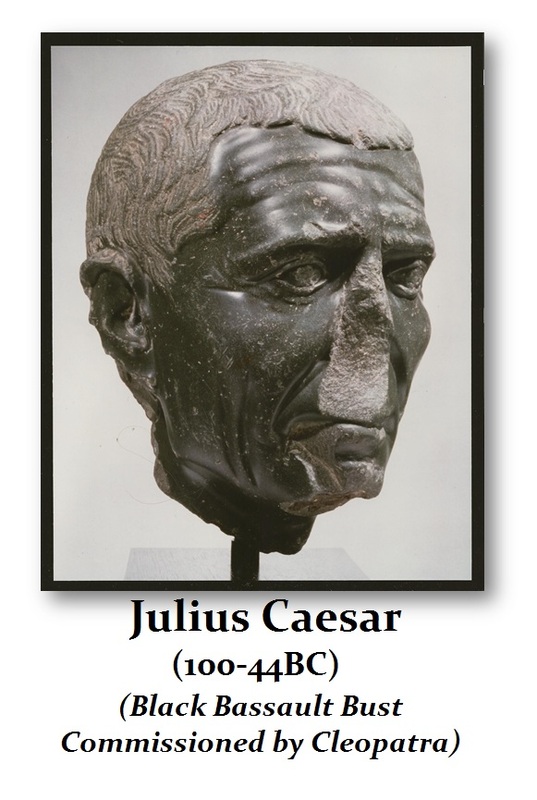 Here too we see the famous black bust of Julius Caesar commissioned by Cleopatra which stood in that temple. It too was also vandalized by the Christians. This attack upon historical monuments has typically been carried out always by extremists who would justify killing anyone with the same rhetoric. You disagree with them and the insults like fascist or racist is then attached to you and they would kill you in a blink of an eye if they gain power. The monument in Baltimore, which features a two-story-tall obelisk atop a base, was still standing on Monday morning, but there was a gaping hole in the front and chunks of stone were scattered in the grass. The signs seen in the video were lying on the ground. Confederate statues have been removed overnight in many places to appease these people again trying to eradicate history. In Annapolis, state officials followed suit and removed a statue of the Supreme Court Chief Justice Roger B. Taney, who authored the 1857 Dred Scott decision that upheld slavery. The statues of the Confederate Generals Robert E. Lee and Stonewall Jackson, the Confederate Women’s monument, the Confederate Soldiers and Sailors Monument were all targeted. Here, Columbus had nothing to do with the Civil War. The lettering on the front of the monument — “Sacred to the memory of Chris. Columbus, Octob. XII, MDCCVIIIC” — was rendered unreadable. In Boston, a Columbus statue was painted red and a protest was held at a statue in Detroit. In London, shall we also begin tearing down monuments because today’s political correctness differs from what was consider politically correct during the 16th to 19th centuries? The Guardian writes about the English monuments to William Wilberforce and Admiral Horatio Nelson. It was Nelson who defended slavery on the historical precedent. So should his statue be torn down today? 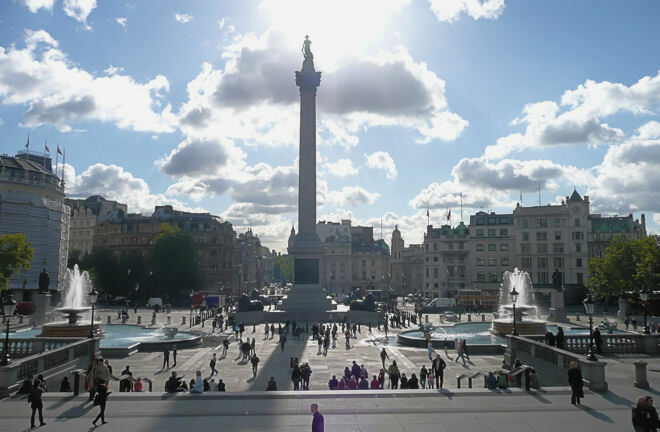 Some are now demanding that Trafalgar Square be altered and Nelson’s statue and column be removed. The political correctness within society changes with time. It was not until August 18, 1920, when the 19th Amendment to the U.S. Constitution granted American women the right to vote—a right known as woman suffrage. Shall we then go through and tear down all statues and rename streets that were named for people who opposed the right of women to vote? 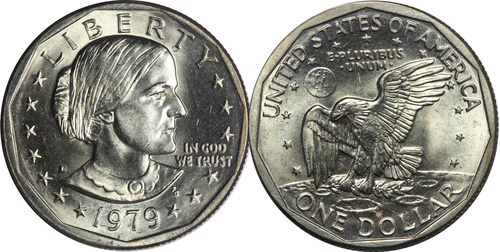 Perhaps all male portraits on coins and bills should be removed as offensive to someone out there. Andrew Jackson was a slave owner and he started the Democratic Party to defend slavery. If Trafalgar Square and the Nelson’s statue should be torn down because he supported slavery, then the Democratic Party should be terminated and Jackson’s portrait should be removed from the $20 bill would also follow that reasoning That’s much more on point than Columbus. Perhaps these people should refuse to accept money in protest since they bare the image of racists to them. 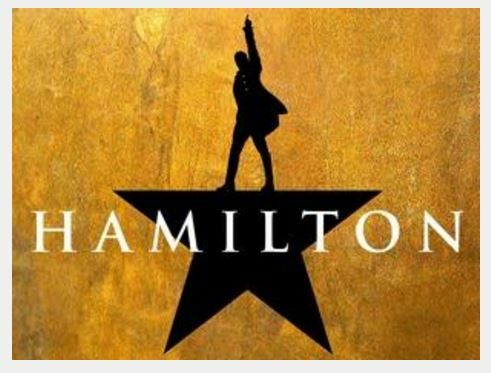 How about Alexander Hamilton, he was probably a slave owner and he was definitely involved in transacting deals for the purchase, sale, and transfer of slaves which is documented. The play Hamilton should be shut down and the minorities who lectured the Vice President when he attended should reflect on themselves as supporting racism. So anyone who goes to see that play would also be supporting racism? 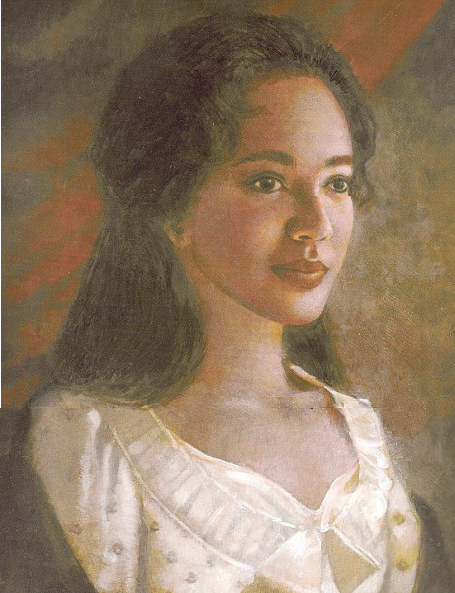 Thomas Jefferson had black slaves and after his wife died he had six children with a black slave “Sally” Hemings who was of mixed race owned by President Thomas Jefferson. Jefferson was the father of her six children, born after the death of his wife, Martha Jefferson. She traveled to Paris with him and he took very good care of her even hiring an English physician in Nov. 1787 for inoculating Sally against smallpox. He bought her the finest clothing. Sally also raised his daughters since his wife had six children, but only two daughters survived to adulthood, and only one past the age of 25. Weakened by childbirth, Martha Jefferson died several months after the birth of her last child, two decades before her husband became the third President of the United States. Sally cared for Jefferson until he died. They were together for decades. 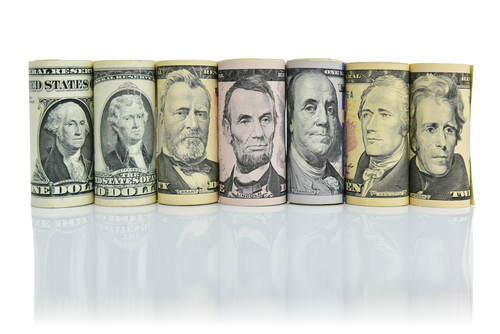 There goes the Declaration of Independence and the $2 bill. 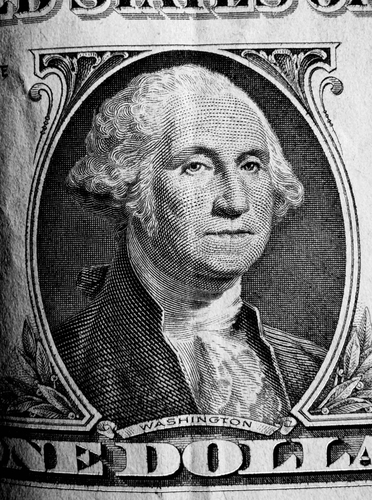 Next we have George Washington and obviously the $1 bill must go since when he was eleven years old, he inherited ten slaves; by the time of his death, 317 slaves lived at Mount Vernon, including 123 owned, 40 he leased from a neighbor, and an additional 153 “dower slaves” from marriage. 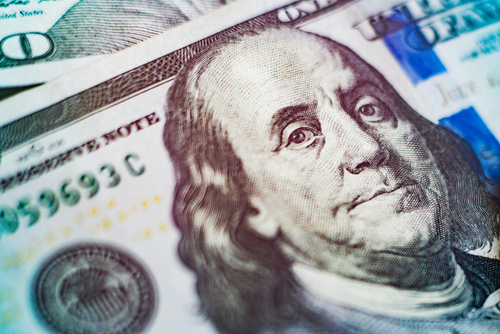 Ben Franklin himself was an indentured servant to his brother James. Benjamin Franklin was bound to be his brother’s apprentice and servant until the age of twenty-one. In his autobiography, Franklin described his brother’s “harsh and tyrannical treatment” which was so harsh, he ran away. Franklin, was able to set up his own printing shop. Franklin printed ads in his Pennsylvania Gazette about runaway slaves and the slaves “for sale” ads, but he also printed added for the anti-slavery position. Franklin did own household slaves in his middle-age around 1740’s. So you must be a racist to use $100 bills. Nevertheless, it is important to take into account that slavery was a norm of the eighteenth century. So we condemn everyone in history for something that was seen at that time as the “norm” which differs from views today? Should we eradicate history of all those who supported or believed in slavery? What we see today as fair will one day be seen as uncivilized. Where do we draw the line between what is past and the present? Are we the new Taliban? ISIS is also blowing up ancient history because they too believe these were all pagan symbols. They too are attempting to eradicate history.